Although it serves as the principal spiritual home for Czech and Slovak adherents of Eastern Orthodoxy, Ss. Cyril and Methodius Cathedral remains best known for the role it played during World War II. After assassinating the city's Nazi chief of police, seven Czech resistance fighters hid in the church's crypt. The Nazis quickly cordoned off the building with hundreds of troops, and in the ensuing standoff three of the Czech soldiers died, while the other four used their last bullets on one another. One of the church's exterior walls still bears bullet scars, as well as a plaque in honor of the Czech fighters. Visit the crypt to see a small exhibit dedicated to the seven national heroes. By using our Prague attractions planner, you can arrange your visit to Ss. 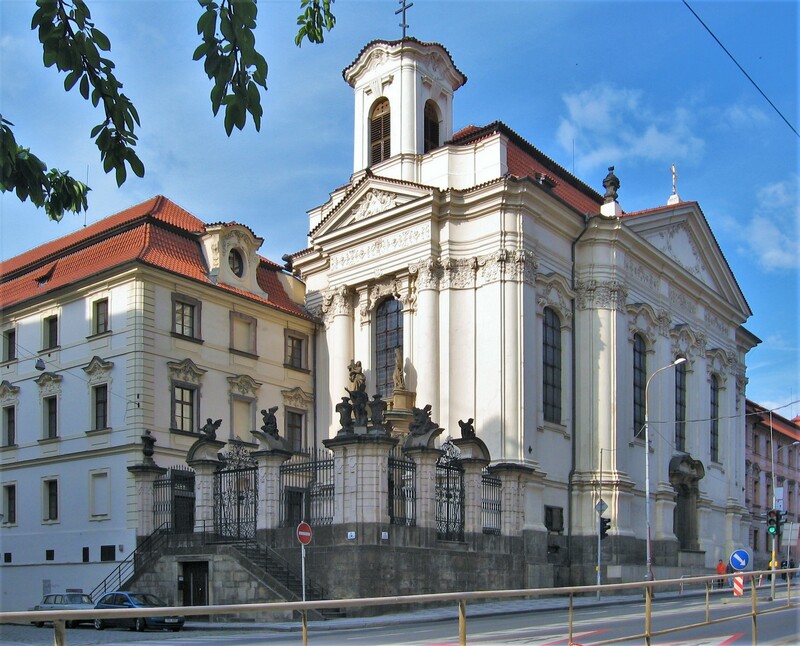 Cyril and Methodius Cathedral and other attractions in Prague. The Church itself is not to be too striking, but what is interesting about this visit is the story associated with the place. Explore a bit in the network to know this history and will not want to miss your visit. A very nice church that has been restored to its pre-war beauty. It played a big part in Operation Anthropoid. Don't miss seeing the two trap doors to the crypt below and don't miss the museum below. A very disappointing and expensive walking tour. No need to spend 3 hours walking around the town having to listen to a guide who was reading out information from her IPad in a monotonous and unclear voice. In the Cyril and Methodius church and the Crypt however there were more than sufficient and well -presented facts photos and short films. A very interesting presentation indeed! It's hard to find the opening hours online. Just so others don't make the same mistake we did, it is closed on Mondays. Open from 9 to 17 other days. Every day, we help thousands of travelers plan great vacations. Here are some tips on how to use your Listing Page to attract more travelers to your business - Ss. Cyril and Methodius Cathedral. 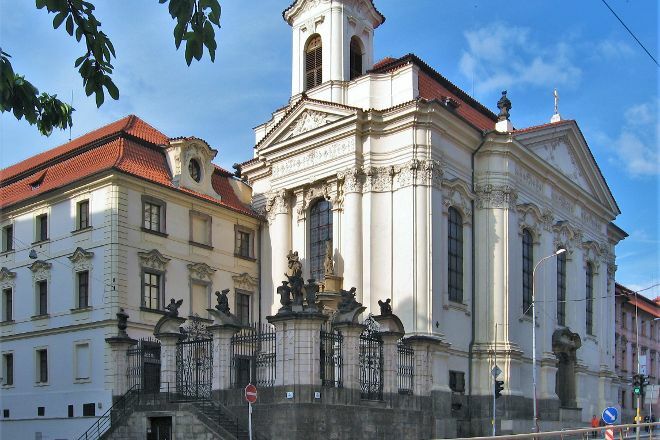 Promote your permanent link - https://www.inspirock.com/czech-republic/prague/ss-cyril-and-methodius-cathedral-a186534513 - on your website, your blog, and social media. When a traveler builds a plan from this page, the itinerary automatically includes Ss. Cyril and Methodius Cathedral. This is a great way for travelers looking for a great vacation in your city or country to also experience Ss. Cyril and Methodius Cathedral. Promoting your link also lets your audience know that you are featured on a rapidly growing travel site. In addition, the more this page is used, the more we will promote Ss. Cyril and Methodius Cathedral to other Inspirock users. For best results, use the customized Trip Planning Widget for Ss. Cyril and Methodius Cathedral on your website. It has all the advantages mentioned above, plus users to your site can conveniently access it directly on your site. Visitors to your site will appreciate you offering them help with planning their vacation. Setting this up takes just a few minutes - Click here for instructions.